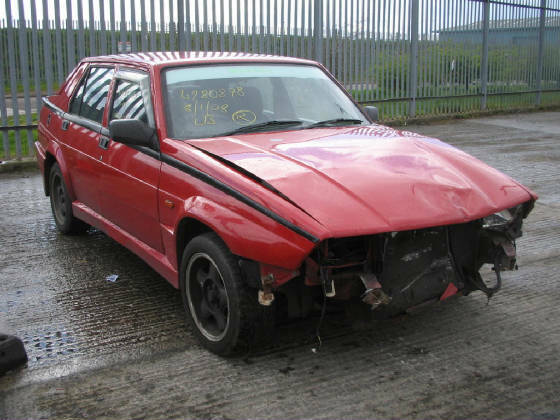 75 3.0 cloverleaf 1992 J broken for spares, please enquire for items and further info. 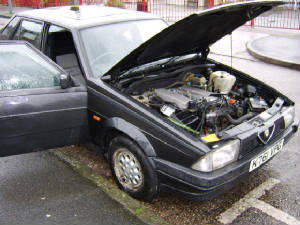 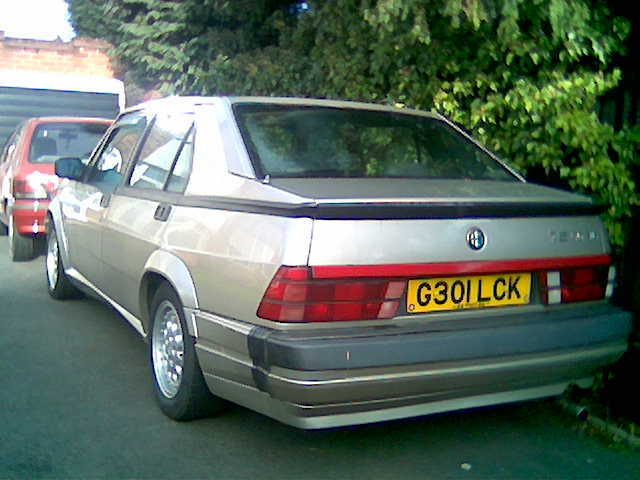 1992 K reg 75 2.0 T/S average miles,well maintained, breaking for spares, all parts available. 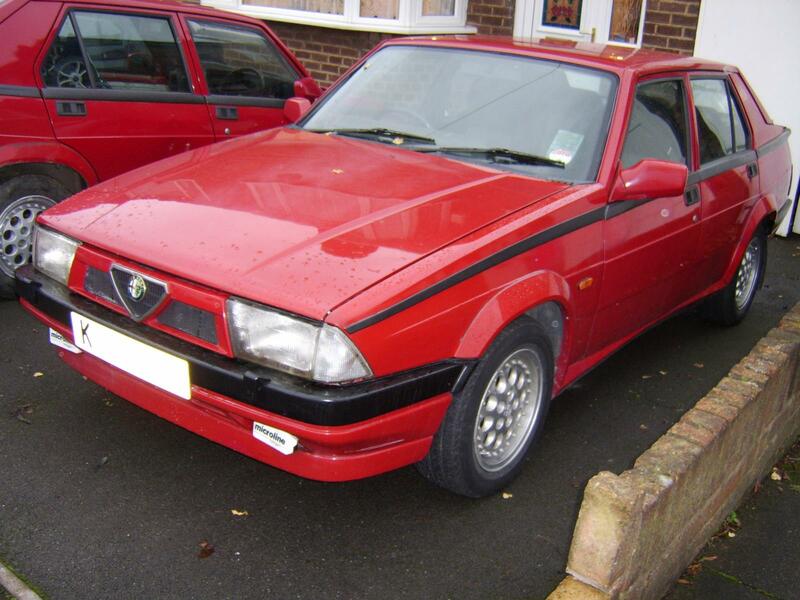 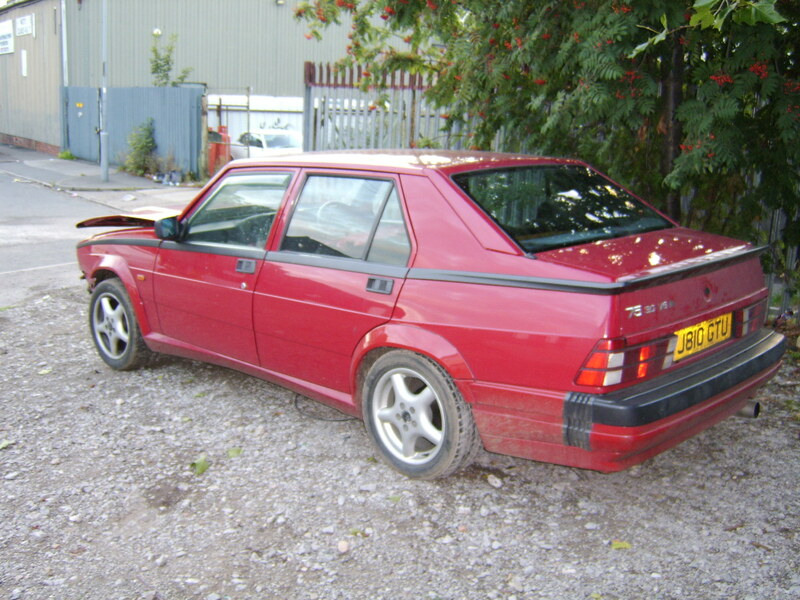 Alfa 75 Veloce, white, been standing, but now only fit for spares, please enquire for further details on parts only.